The First BLOOP Festival Milano Kicks Off! 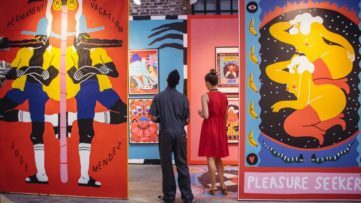 Based on the ethos “Art is for everybody”, the BLOOP International Proactive Art Festival is an Ibiza-born avant-garde project by Biokip Labs dedicated to bringing art to everybody and anybody. Due to the festival’s positive impact on its native island and its potential as a cultural and touristic model, BLOOP is now expanding and exporting this platform to Milan, Italy. 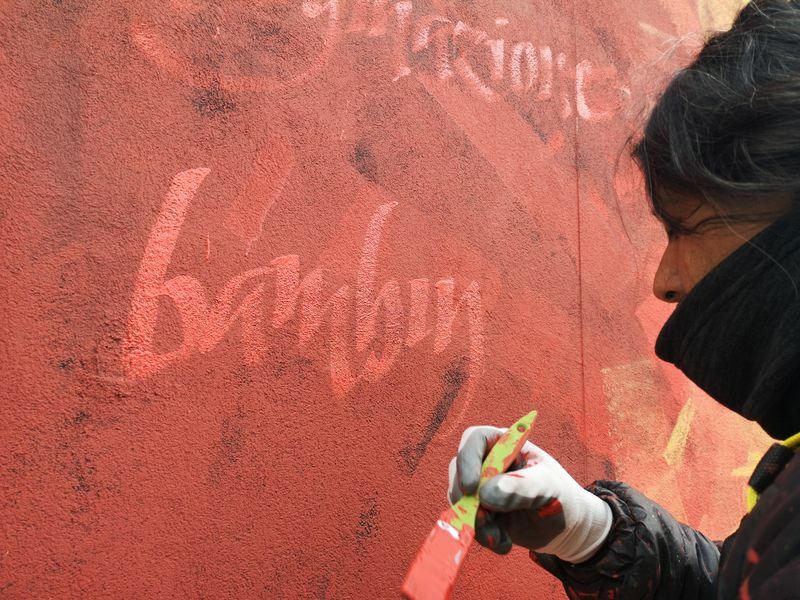 Transcending borders, the BLOOP FESTIVAL MILANO will take place during the internationally renowned Art and Design Week, welcoming artists who will convey a message to a new audience. Aiming to encourage those who visit to think proactively, BLOOP will localize its contents and disciplines. 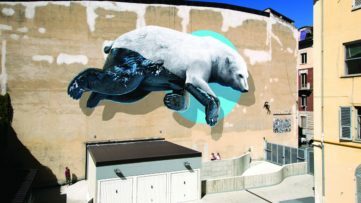 Through their long-term project OpenAir.Gallery, aimed at changing the urban landscapes and re-evaluating Ibiza, BLOOP converted the area into a true outdoor gallery. Paying respects to the local nature and urban structure, BLOOP EXPERIENCE now expands it OpenAir.Gallery to this city of vibrant street culture. 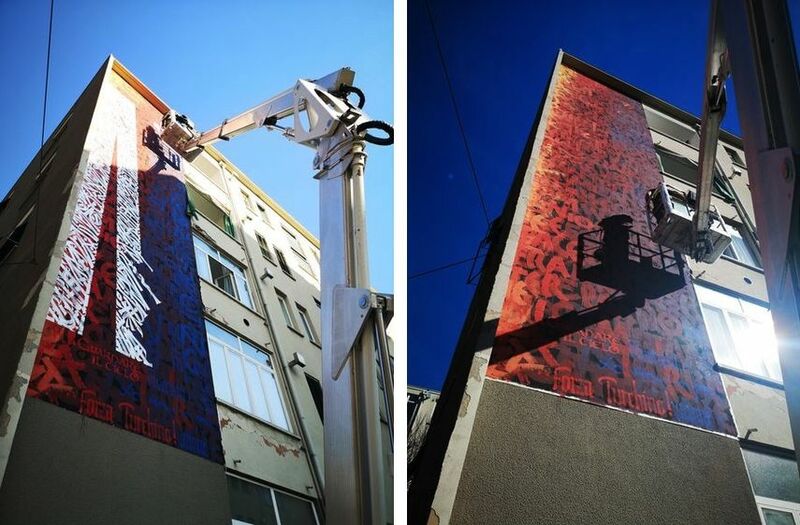 The festival will welcome artists Said Dokins, SpY and Biokip Atelier, who will create a collaborative series of walls in a socially and culturally challenged area of the city. Despite all the difficulties this district faces, its residents remain united under compassion and love. 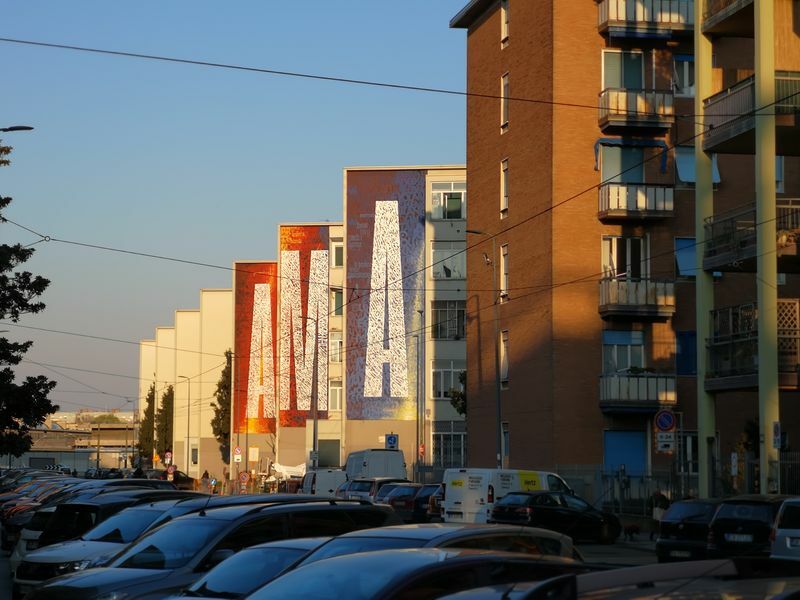 Reflecting the residents’ vision of the neighborhood, these newly painted facades will compose the word AMA, imperative for the verb “amare”, meaning “to love” in Italian. A collective exposition of calligraphy, meta-virtual reality, video mappings and other creative technologies, BLOOP SHOWCASE will bring a diverse selection of art to the visitors of the festival. The exhibition will bring together limited edition artworks by Said Dokins, a Mexican artist best known for his murals that fuse graffiti and calligraphy; video mappings and a meta-virtual reality installation which will cross over virtual and physical worlds, created by Lo Spino, the Italian artist fusing graphics, CG and urban art, with the sounds and music of Pineapple Crocodile, an art and music collective by Biokip creating sophisticated, refined and clean works; and a collaboration between Biokip Atelier and AMADAMA, known for interactive installations, who will present design pieces based on intelligent light systems. The festival did not forget the youngest ones, organizing BLOOP KIDS for kids of all ages where they will have a chance to take part in the calligraphy workshop by Said Dokins and Biokip Atelier, taking place in an open-air setting. BLOOP FESTIVAL MILANO, the first micro-BLOOP outside Ibiza, will take place in Milan during the month of April 2019. 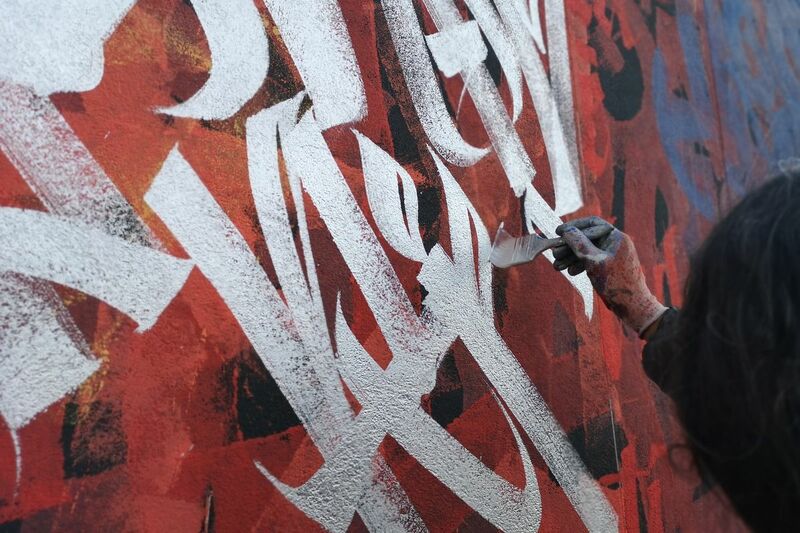 Featured image: Close up of the work by Said Dokins, SpY and Biokip Atelier for BLOOP EXPERIENCE. All images courtesy of BLOOP FESTIVAL.